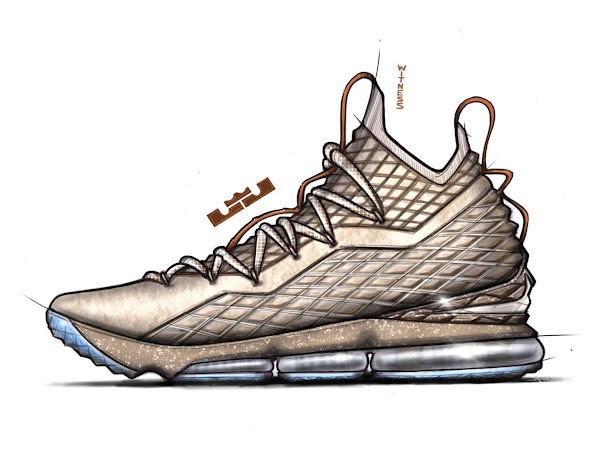 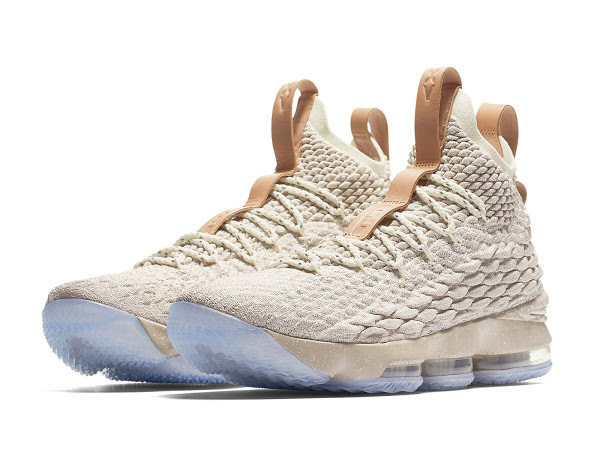 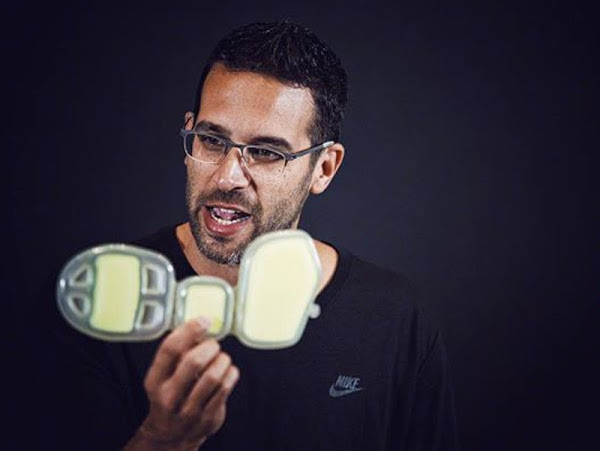 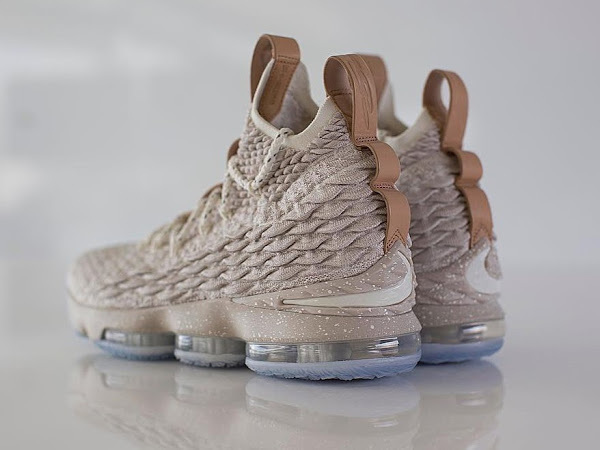 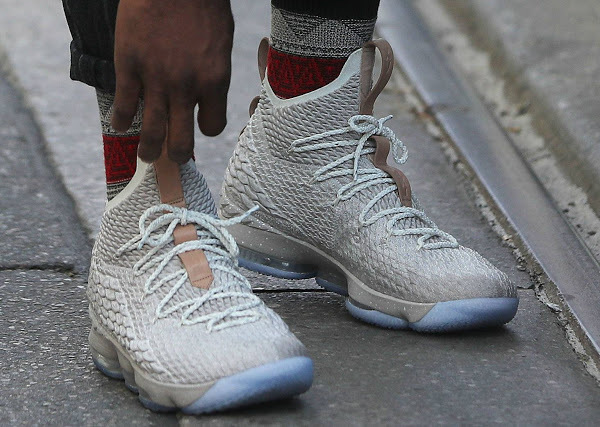 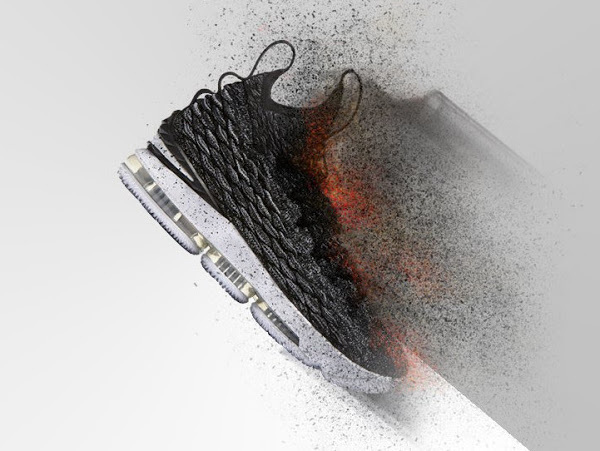 Last month, during the unveiling of the LEBRON XV, we were able to get hands and ears on Jason Petrie discussing the design process for LeBron James’ latest signature shoe. 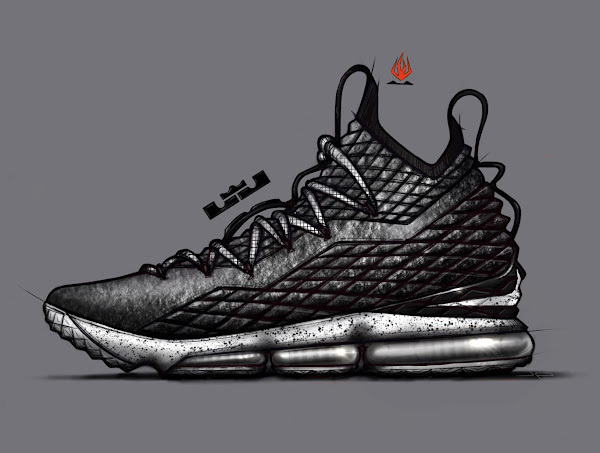 Now as the shoe is about to launch in the U.S. he sat down with Nike News to give us even more background on the 15 including the launch styles… Ghost and Ashes. 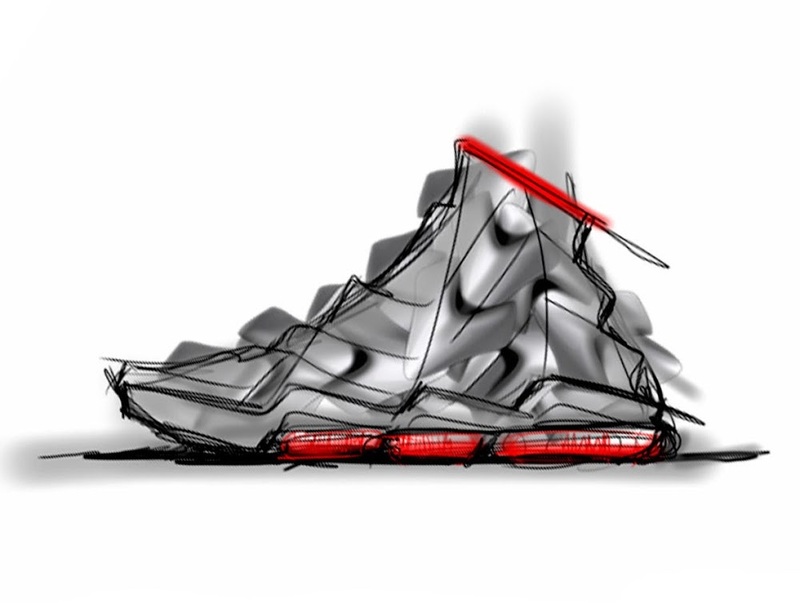 The article gave us a first look at Petrie’s original sketches.